In terms of cream rising to the top Marian McGuinness is certainly someone to watch. 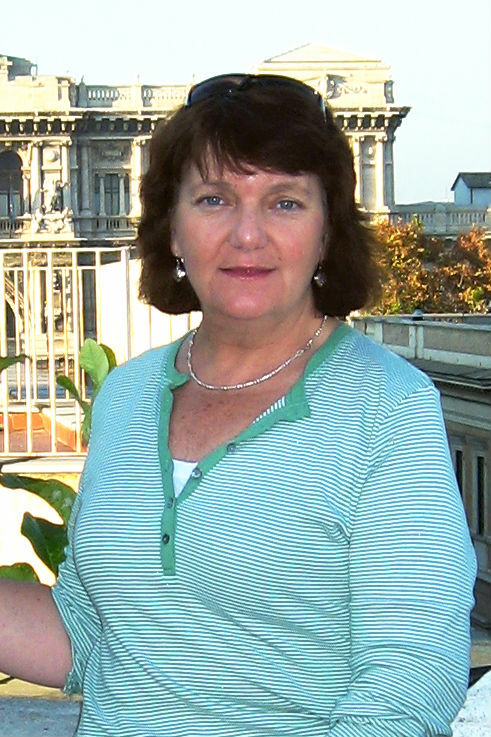 Marian has won, placed and shortlisted in many writing competitions and awards, received several prestigious mentorships including the 2014 CBCA Charlotte Waring Barton Award and Mentorship with Random House; the 2014 ASA Emerging Writers and Illustrators Mentorship; and most recently the 2015 ASA Edel Wignell Mentorship as well as publishing fiction and non-fiction in both children’s and travel writing genres. I first met Marian at a children’s writer’s festival and then found myself sitting next to her at CBCA sub-branch meetings. I have been so inspired and encouraged by her generous wisdom that I joined a writing group that she runs at the NSW Writer’s Centre. It’s was a pleasure to interview Marian for the JWFK blog. This is part one of the interview. Marian, could you tell us how your interest in writing developed and what got you started? Thank you for this opportunity, Debra. There has always been that writing flame flickering inside my imagination. As a high school English teacher I was involved in many ‘writerly’ extra curricular activities such as debating, Tournament of Minds and Future Problem Solving. I set up a lunch-time writing group, that I called Writers’ Block. The students had plenty of sporting activities to go to, and this seemed to fill the gap for those with a more literary bent. Although I loved teaching, the heavy workload left me with little emotional space for my own writing. After one of my colleagues, who had so many dreams for her future, died in a car accident, I knew this too was my moment of change. I knew writing was going to be another long journey and I needed to take my first steps. What a sad wake-up call. A forceful reminder that life is short. I’m glad you took the plunge to follow your dreams. So how did the writing journey start for you? There is a certain irony in coming from an English (and Geography) teaching career. You are teaching all concepts and forms of writing, but ‘to write’ is something different again. I decided on gaining my knowledge from the experts – those who had become writers. I enrolled in two courses. The first was ‘Writing for Children’ at the University of Sydney, run by the generous Writing Goddess, Libby Gleeson (where I met Aleesah Darlison and Amanda Niland – now both esteemed children’s writers) and the second course was in Copywriting, where I met three travel writers. I was soon travelling down two writing paths. I love that your writing is diversified and I’m sure that each strand sharpens the other. How did your first publication come about? In the travel writing field, my first publication came after attending a seminar at Sydney Uni run by a panel of editors and accomplished travel writers. The then editor of the SMH offered his email address for submissions, but said not to send him any … (insert colourful word). Taking this as a personal invitation (as did the other 300 attendees), I sent him my first ever piece and said I hoped it wasn’t … (insert HIS colourful word). Is was (colourful word) – was his reply, but he invited me to resubmit with changes, which I did. My first of many pieces appeared not long after in the SMH. The opportunities for children’s writing were trickier. With book publication out of the question at this early point, I sourced copies of The School Magazine – much loved when I was in primary school. I read the stories, deconstructed them, checked out the submission guidelines and wrote a story while on holiday in a caravan beside a beach. To my delight, it was accepted and humorously illustrated by Kim Gamble. I was hooked on my drug of choice – writing! For travel writing – the major Australian newspapers and several magazines. 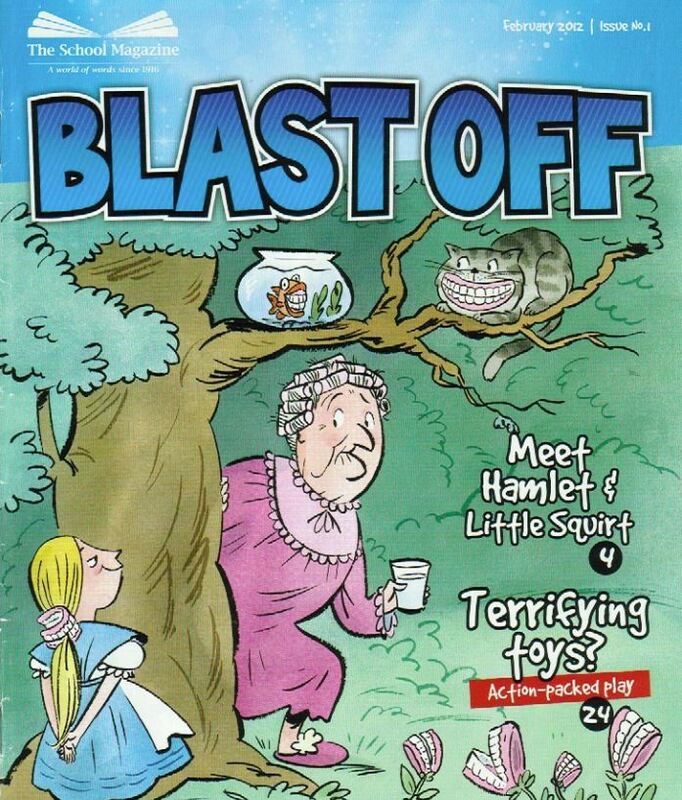 For children’s writing – non-fiction for Jacaranda, Blake Education and ABC/Pearson Rigby Behind the News magazines. My stories and poems have been published in The School Magazine. When people think of writing for children the focus seems to be on book publication, but there are other avenues for publication. One of the most well regarded and far reaching publications is The School Magazine. You have some fabulous stories published in this format – people can read them here. I love them! There is certainly nothing second-rate about going down this path. How hard is it to get works published in this format, and what was your path to publication here? The School Magazine is, to me, the Holy Grail – one of Australia’s National Living Treasures that this year celebrates its centenary. The quality of writing is outstanding. To submit, it’s like preparing to do the high jump – lots of training and you have to get over that very high bar to succeed. It isn’t easy! Be sensitive, diverse, inclusive and original – and humour goes a long way with the readers. Read the guidelines and adhere to them. All work has to be ‘publication-ready’, so read aloud, edit, polish. If something strikes me, like an unusual character or an odd situation, I take note and extrapolate the experience – like the eccentric lady in the holiday caravan next to me at the beach who kept maimed animals on her porch. She turned out not to be crazy, like the local kids thought, but she was an animal rescuer – viola – my first School Magazine story. And so the method continues for other stories and poems. In the second installment of this interview (on the 4th of March) Marian talks about her success on the ‘competition circuit.’ Be sure you subscribe to the Just Write For Kids Blog here. ← Psst… Have you heard about Nuzzel?